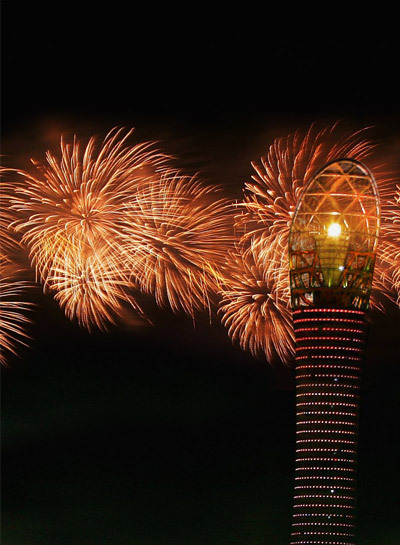 Vacancies Joining AZF will reward you with an exciting opportunity, where a variety of developments happen every day to put Qatar on the global sporting map. 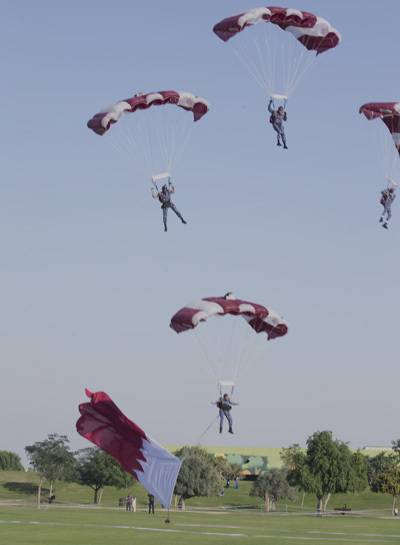 National Development Careers Under the wise leadership of H.H Sheikh Tamim Bin Hamad Al Thani, Emir of The State of Qatar, Qatarization is a strategic initiative by the Government of Qatar, aiming to provide permanent employment opportunities for citizens in the private and public sectors. 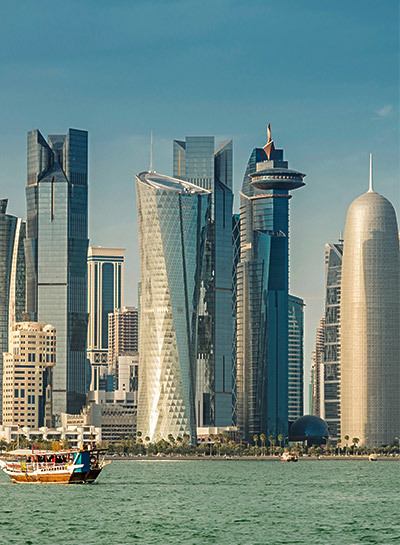 Life in Qatar Qatar is a peninsular country, located in Asia, with terrain comprised of arid desert and a long shoreline of beaches and dunes at the Arabian Gulf. 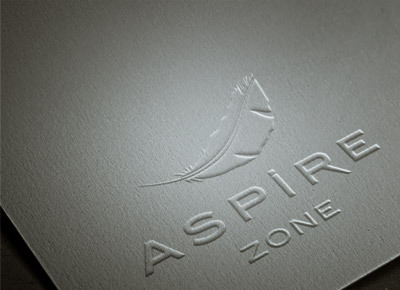 Work and Life in Aspire AZF strives to help employees keep balance between work and life, showing them gestures of sincere appreciation for their dedicated efforts. 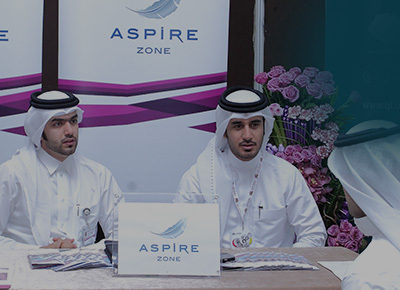 Recruitment Process AZF HR Recruitment Section follows a concert process to increase the efficiency of candidates’ selection.